Startups have taken the world by storm. Recently, we have seen a huge number of companies and organizations rising around the world. But, how can we grow in this competitive world? There is no big secret! Obviously, we grow with the help of customers. Now, all the businesses are coming with innovative marketing ideas to attract more customers and convert them into paying customers. But most of them never realize that existing customers are the biggest asset they have. I agree that generating more customer is always a necessary part for growing business. But as per the recent survey, existing customers will tend to pay you 67% more than the new customers. Also, generating new leads and converting them is not an easy task in this competitive digital marketplace. In addition to this, companies should focus on improving customer retention strategies. Measure and fix the churn rate. Churned customers are the customers who have canceled their subscription and stopped paying you. Subsequently, the churn rate is the number of such customers measured at a particular time frame, say a month or a quarter. A simple way to measure the churn rate is as below. The simplest way to build a longterm relationship with your customer is by communicating with them frequently. and cards or notes with a personal touch. Create a communication calendar and stick to it. Frequent communication with your customers will make them feel valued and important. Yes! We all love surprise as it makes us feel more special. Surprise your customer with any valuable offer which will not cost you a fortune. It could be even a small thank you note, greetings on special occasions, free add-ons or any other freebies. You can create any freebies related to your niche and share with your customers. Every customer loves to get extra or more than expected. But it is not easy to over deliver always. Formula for success: Underpromise and Over deliver. Most of you might have come across the salespeople or customer success executives who overpromise, just to escape from the situation and they already know it’s not possible for them to deliver. This will set the wrong expectation in customer’s mind and they feel fooled after knowing that, it was intentional. Eventually, it will hurt the customer’s ego and there is a high chance that the customer might churn. You might have ordered a product from Amazon and delivery time mentioned was 3-4 days at the time of order but you received within 2 days. And you might be given a higher rate for their service at that time. It’s actually a trick used by most of the companies to satisfy their customer. The cost of retaining an old customer is always more than generating a new customer. Take out the list of your old loyal customers who have churned. Make a plan and schedule a call with them to know the reason for discontinuing your service. Approach them with a right offer and rebuild trust with them. Let them know, you still value them and ready to go the extra mile. Once you get them on track, ask for referrals to add more customers. This is one of the best ways to build a long-term relationship with your customer. Who doesn’t like to get a free backlink and drive visitors to their website? The simplest way easy to collaborate with your customer for writing a case study on them and feature it on your website. 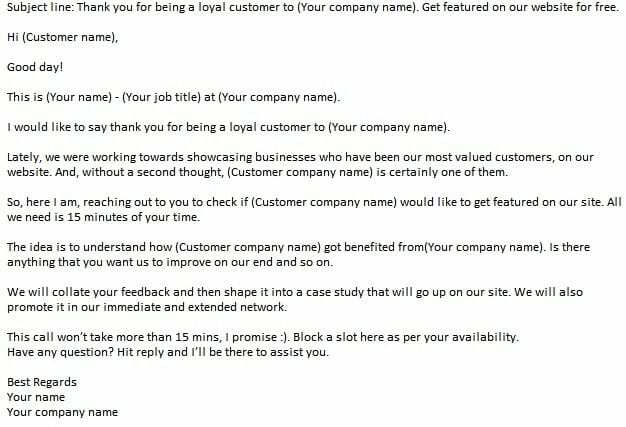 Here is the sample email template to approach your customers for a case study. This is the easiest customer retention strategy anybody can implement without even spending a penny. 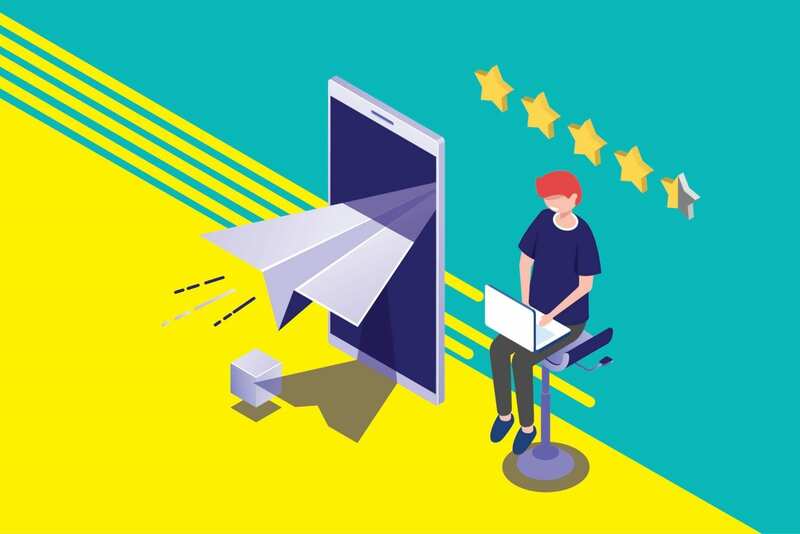 It will also help you to create more trust in the market as most of the new customers look for references before making a purchase decision. 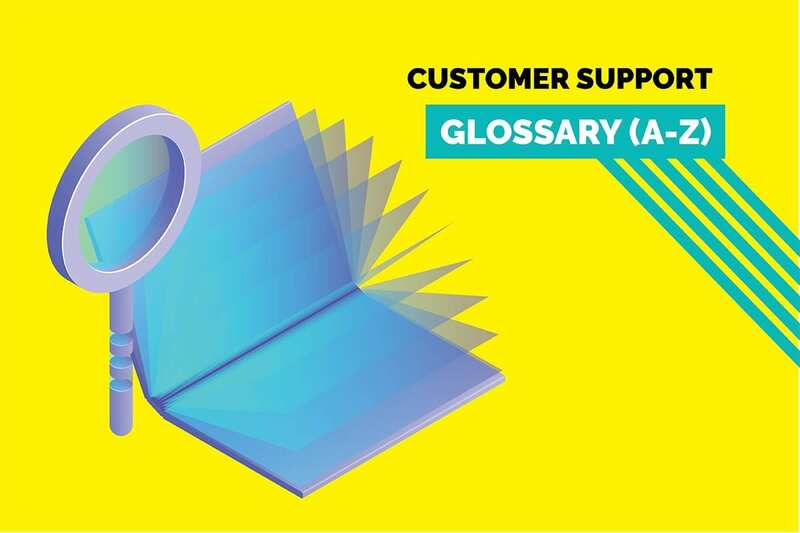 Customer support is the greatest tool to position your company in the market. It can act as the main differentiator from your competitor. 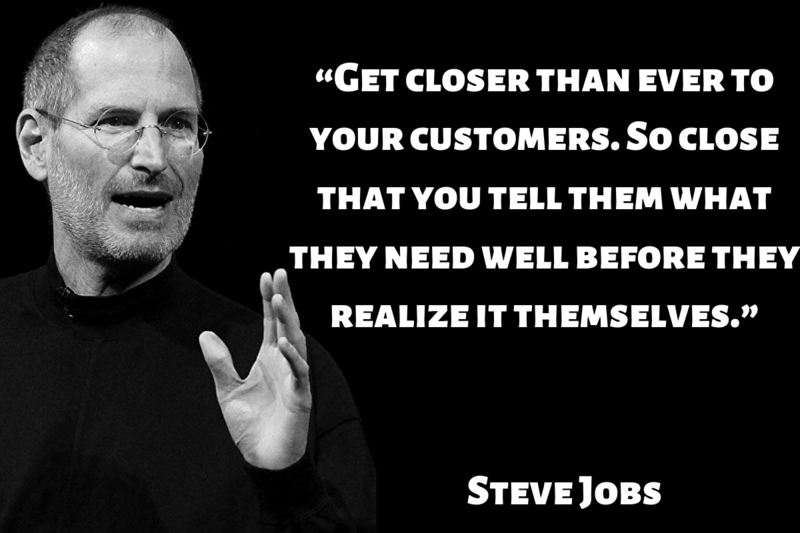 But most of the companies fail to understand and lose a customer just because of poor customer service. Few tips to improve your customer support. Delight your customers by providing 24/7 customer support. A simple way to keep your customers engaged by delivering valuable content. Then create content distribution calendar and share with your target audience through Social media, Q & A forums, Newsletters. You can use auto scheduling tools like Buffer, Quick Sprout, Active Campaign and Mail Chimp. Most of the companies tend to neglect customer feedback and they forget there is no business without customers. Create customer surveys for different channels and gather all the feedback you can. Then use it in a constructive way to improve your products/services. Asking feedback to your customer makes them feel like part of your important journey. This is one of the most reliable customer retention strategies. CLTV is one of the most important metrics to measure. It mainly helps you in deciding on “customer retention budget”. “The total amount of revenue can be generated in future through a particular customer based on their present cash flow”. If customer A pays $500 per month and estimated retention time of a customer is 4 years. Build community on your website to gain trust from your customers. This can act as an effective customer retention strategy as they are part of the biggest trustable community. 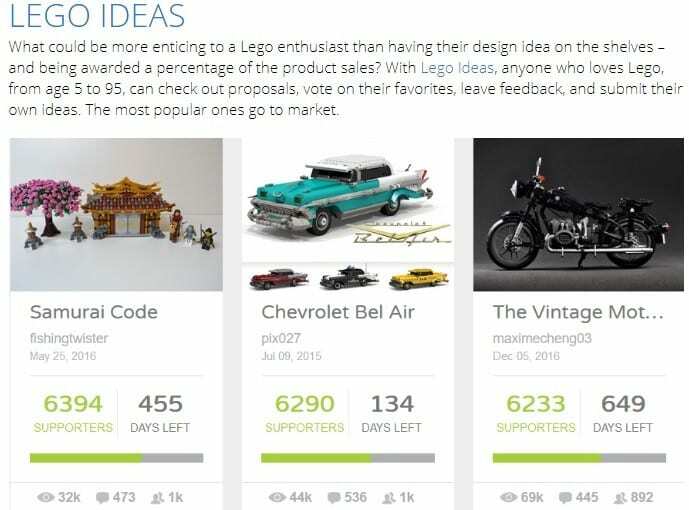 Lego encourages the user to share own ideas & feedback. This can be used to announce new features, products, services. Use it to provide freebies or surprising offers to the customer. Basically, it drives more customers to your website and keeps them engaged. It also acts as social proof to encourage new leads to become your premium customers. In recent years, loyalty programs have been part of marketing strategies. It has gained good recognition in a shorter time due to its profitable benefits. 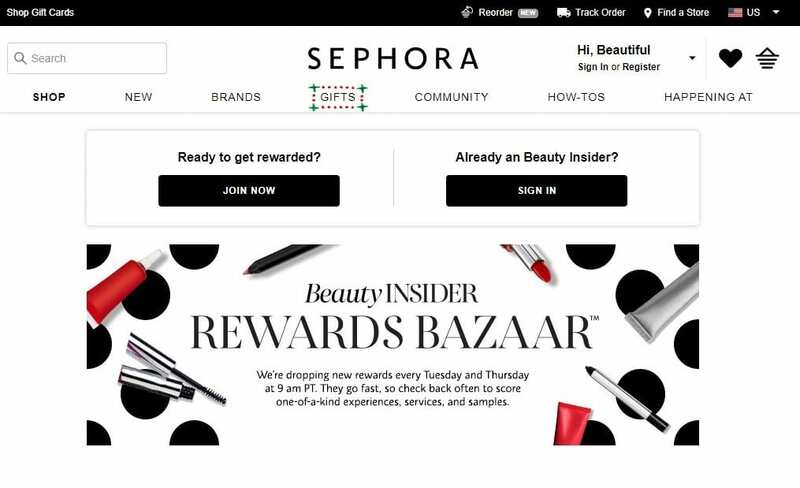 Sephora has different rewards system-the more customer purchase, the more rewards and benefits they get. As per the stats, it has more than 16 million members and 80% of sales are driven by the reward system. The best part is a customer can choose to use their rewards as per their convenience. You can create a loyalty program using these guidelines. There are many more ways to retain your customers. But these are the most important strategies worked for most of the companies. 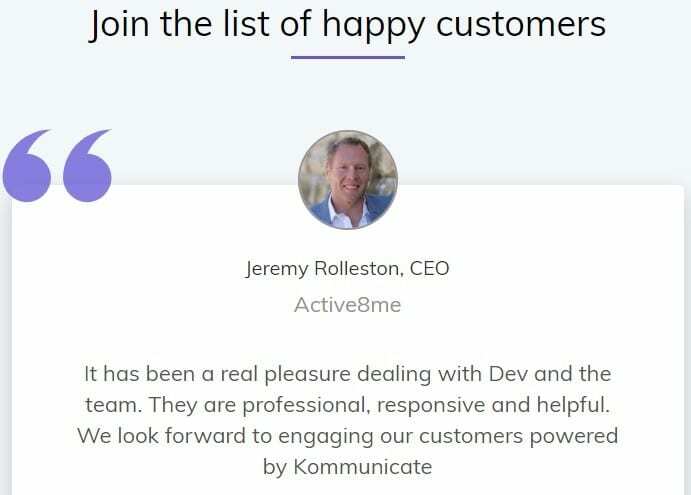 At Kommunicate, we are envisioning a world-beating customer support solution to empower the new era of customer support. We would love to have you on board to have a first-hand experience of Kommunicate. You can signup and start delighting your customers right away.